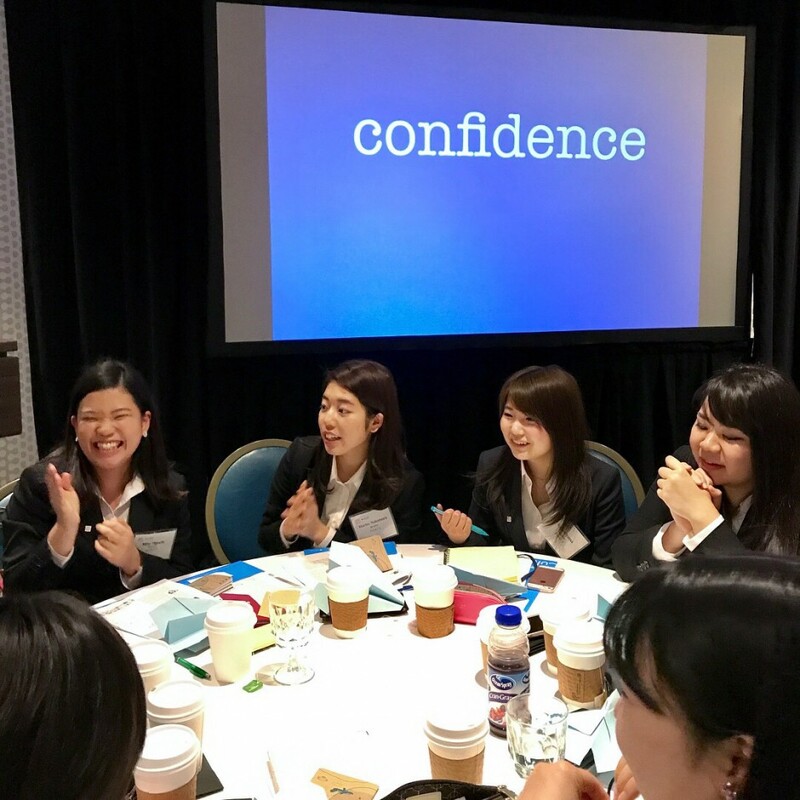 From March 21 – 29, 2018, 50 mentees who are part of the TOMODACHI MetLife Women’s Leadership Program participated in activities and meetings in Washington D.C. and New York City where they met with influential women leaders and expanded their understanding of global leadership. 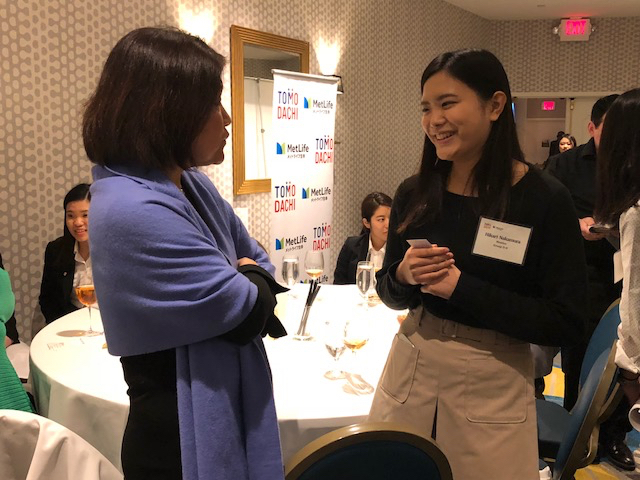 The kick-off in Washington D.C included a series of intensive skill-building workshops covering team work, giving presentations, networking, and building confidence. Subsequent days included discussions on leadership with Susan Greenwell, Senior Vice President and Head of International Government Relations at MetLife, Inc. and Irene Hirano Inouye, President of the U.S.-Japan Council and; a networking dinner with professionals from a variety of fields; lunch with female Japanese diplomats; a panel discussion with Japanese women professionals organized by the Japan Institute for Social Innovation and Entrepreneurship (JSIE); a U.S. Capitol tour; a “couples coffee” session where couples shared how they work as a team to pursue dual careers and have a fulfilling family life; and, volunteering at the Capitol Area Food Bank, repackaging food to be distributed throughout the DC metro area. In New York, students exchanged views on leadership with American students at the Athena Center for Leadership Studies at Barnard College, Columbia University, and visited the NYC Tenement Museum. They also visited various businesses and organizations that use technology to bring communities together. Discussion topics during the trip included how to collaborate in a team, the power of network, the importance of mentorship and paying-it-forward, and how to become a versatile cross-cultural leader. The trip provided a comprehensive view on leadership, in terms of career development and lifestyle. The 100 students and mentors participating in the program will reconvene in Tokyo for an engaging and inspirational capstone Annual Conference on June 9 and 10, 2018, celebrating the program’s fifth year. The TMWLP has impacted 438 women across Japan since 2013. This program is made possible with generous support from MetLife.